It isn’t much, but I’m pulling myself away from Kevin Arnold, his side-kick Paul, and the beautiful Winnie to give you a quick decorating tip. Yes, I’m dedicating an entire post to fake snow, and how to make it sparkle. I pretty much already gave it away, so I’ll be blunt. 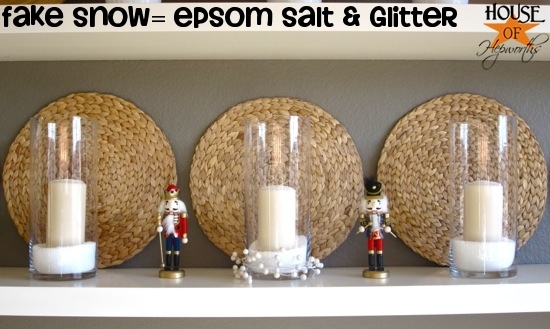 Epsom salt + glitter = fake snow. …and mix them together. I did about a cup of epsom salt and 2 tbsp glitter, but really I didn’t measure, I just dumped them together. Just imagine the epsom salt is sugar, and the glitter is cinnamon, and mix in about the same ratio you’d mix to make cinnamon-sugar. 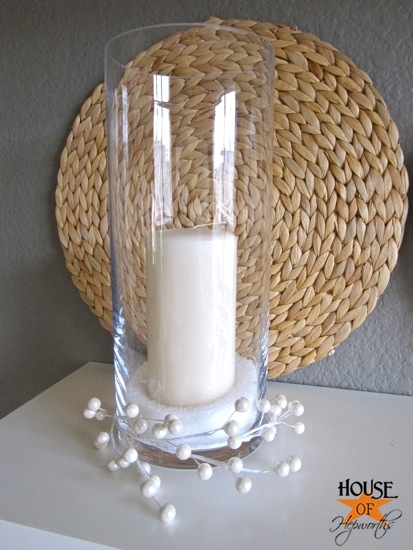 Now stick a candle in the middle, add some pics and call it done. 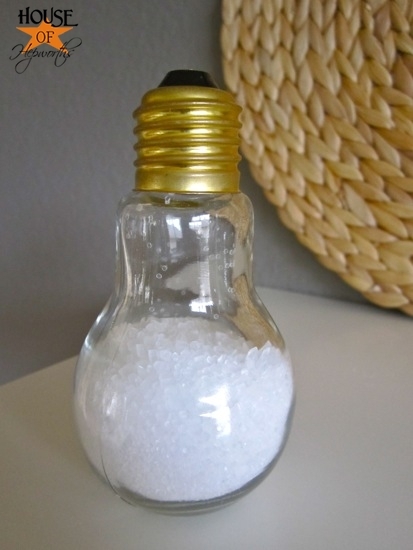 I also added some sparkly fake snow to this quirky light bulb jar I found at HobLob. I guess it does look like a salt shaker now that she pointed it out. Bummer. Now I’ll have to think of something else to put in it. Any suggestions? All I can think of are pom-pom balls. If I can drag myself out of my super-lazy state, then I’ll be back later tonight or tomorrow with another post. Curse you Kevin Arnold. Curse you. Filed Under: Crafting, Decorating, Seasonal Tagged With: decorating with fake snow, decorating with glitter, DIY fake snow, epsom salt, epsom salt snow, fake snow, glitter! I would never have thought of this. Thanks for the tip! I love weird random stuff so I totally endorse the idea of you posting about all your weird quirky things. My prized weird item is a metal silver box about 6′ long in the shape of, get this, a peanut! I picked ituip at the flea market for $1.50. Even funnier, my beffie bought the exact same thing at an antique mall a few months later because she loved mine so much for $8. I think I won. How about filling it with glitter?! 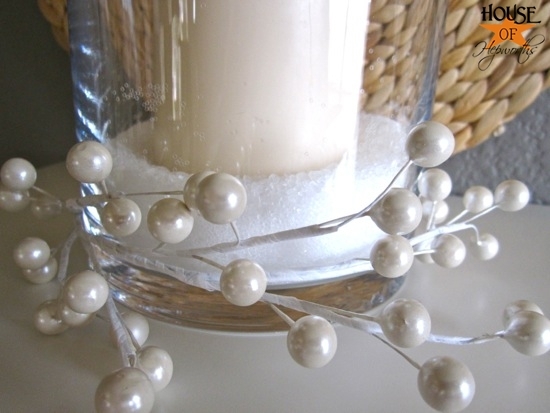 Love the fake snow, so easy & it looks just fab! Try putting alittle tree inside your light globe, a small branch from an evergreen. Then it would look like alittle christmas terrarium. That’s hilarious. 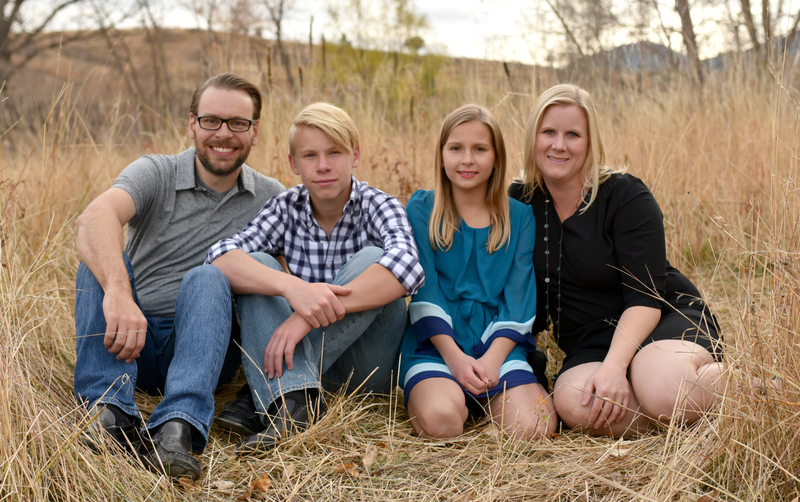 My kids are addicted to The Wonder Years on Netflix, too. That’s all they’ve watched for the last 2 weeks! 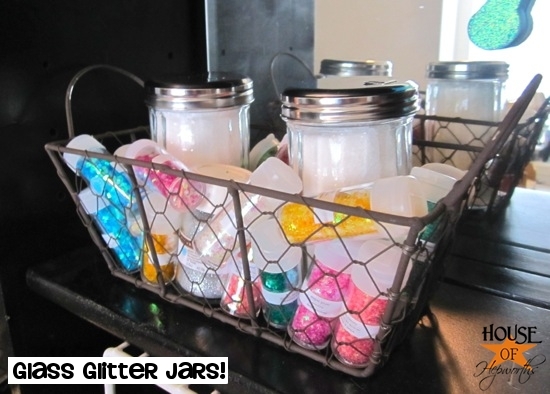 Love the glitter idea. Wouldn’t have thought of that. Thanks for the tip! I love the “snow” idea! 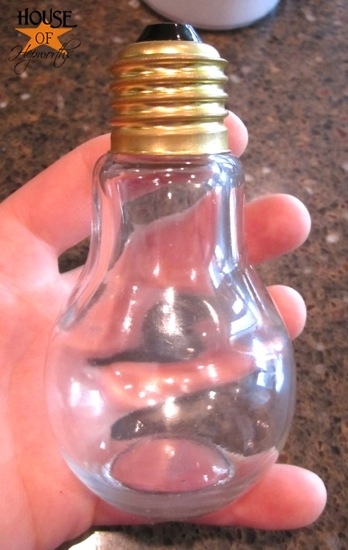 Regarding filling the lightbulb jar, why not make it even quirkier by putting mini Christmas lightbulbs in it (lights in a light). Just use the glass part (not the green) from old strands of broken tree lights. Should give some dimension and light reflection. Thanks for the fake snow tutorial! 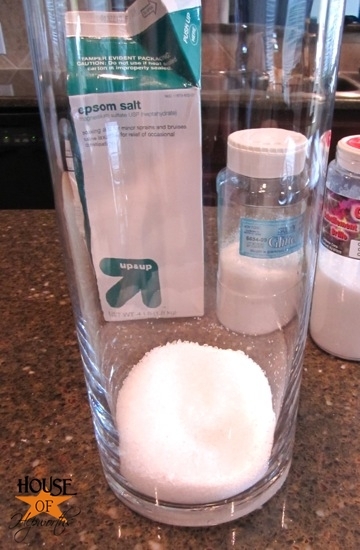 I would have never thought about using Epsom salts!! So cool!! Well, personally, I like your nerdy self! 🙂 Cute jar- try just a sprig of hollyw/berries on top of the snow. 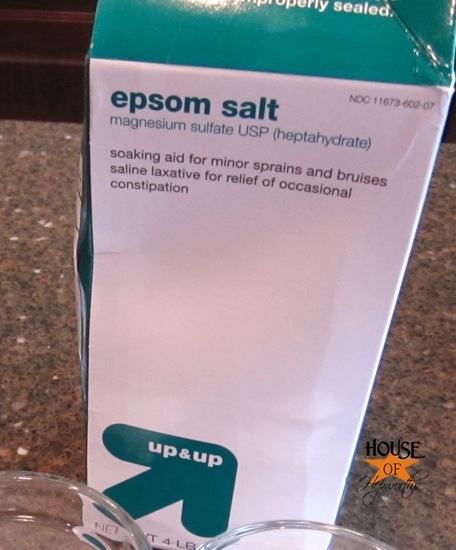 Off to buy some epsom salts now…. What about a beautiful colorful feather in the jar? My suggestion is to add a little plastic deer or a little house that can sit right in the middle of all of that “snow”! I would add tinsel in the light bulb looking thingy. I know that you can and will come up with something that is awesome. I love all of your ideas and thank you are super. I have those same little light bulbs in two sizes, they’ve been sitting around forever because I don’t know what to do with them. Then I had a brilliant idea or so I thought. Little rocks, tiny moss and a tiny air plant. The problem is I can’t find any air plants small enough. I think a little sprig of berries or pine would be cute with the snow if you can find small enough to fit though the opening. I wanted pine cones but even the cones from my redwoods in the backyard are too large and they are small. These look awesome! And I love the lightbulb, such a creative mind you have. a little scarf and mittens. don’t know where you could some tiny ones…but you could probably use items on hand and paint them. 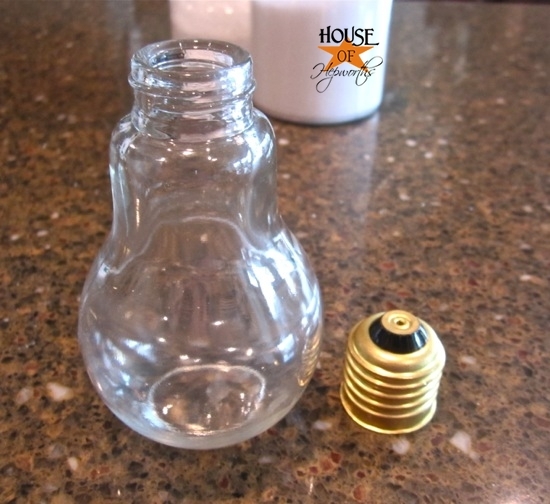 I have used the smaller bulbs for “dip spices”. Tied a bow, and was great for a gift. Also, on the bigger one, the Epsom salt and then the snowman hat,nose,scarf, etc. for a melted snowman.